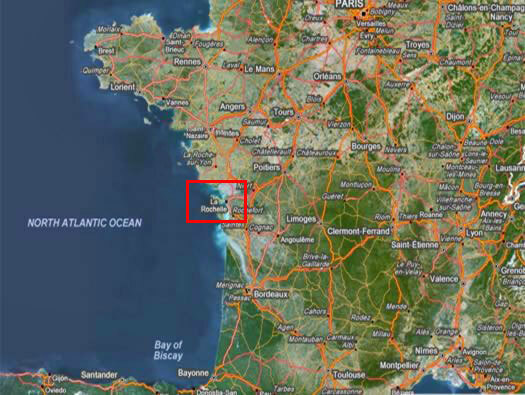 L'ile de Re is situated just off the coast of La Rochelle. 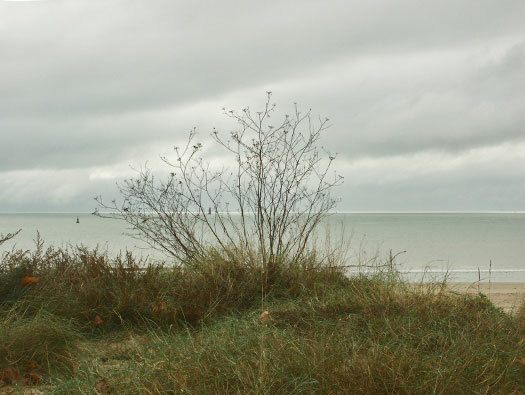 To get onto the island there is a toll to pay over the bridge. 4 x 7.5cm Flak M35(h) Vickers. 1 x Würzburg Anton 39t FuSe 62 radar. 1 x Kommandogerät range finder predictor. 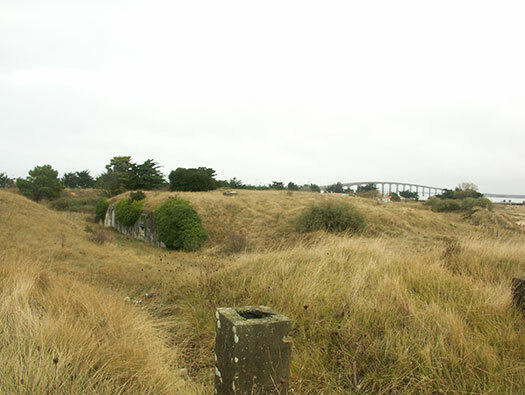 Batterie de Sablonceaux French gun position. 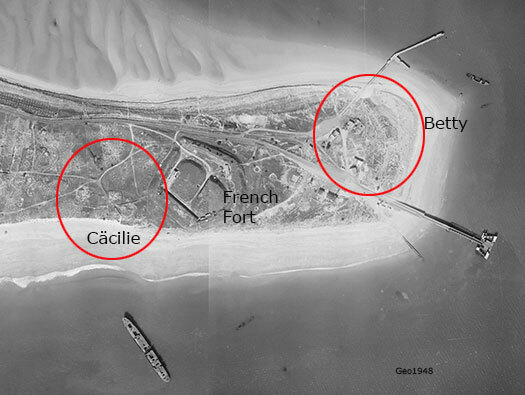 All Ro409/Ro410 emplacements have been removed by the building of the new bridge and modern housing but the French fort survives. 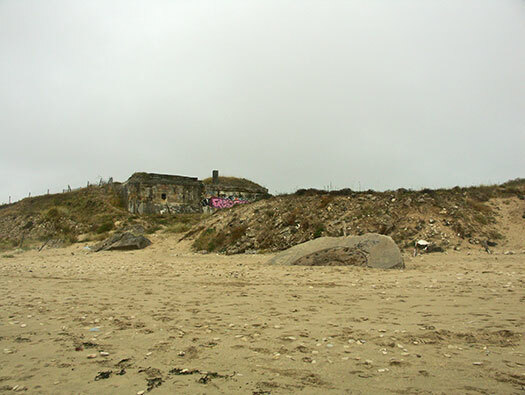 Ro409 'Betty' all emplacements were made of excavated sand, sand bags, timber shuttering. 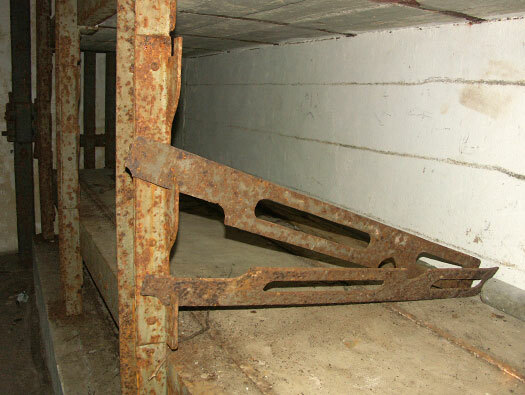 They lived in wooden huts again using sand revetments and sand bag protection..
2cm Flak 38 of a Ma.Fl.A. 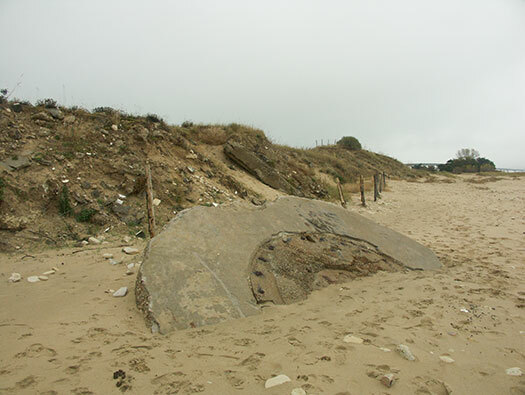 2cm Flak 38 emplacement at 'Betty'. 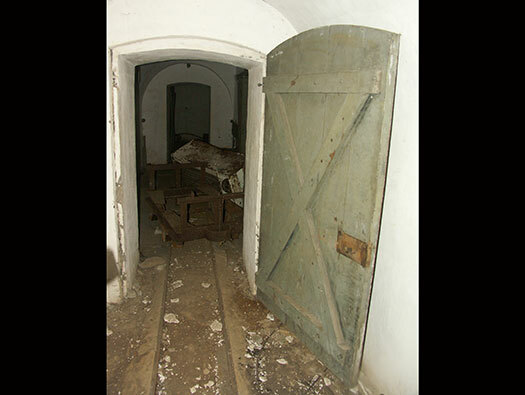 Ro410 'Cäcilie' all emplacements were made of excavated sand, sand bags, timber shuttering. 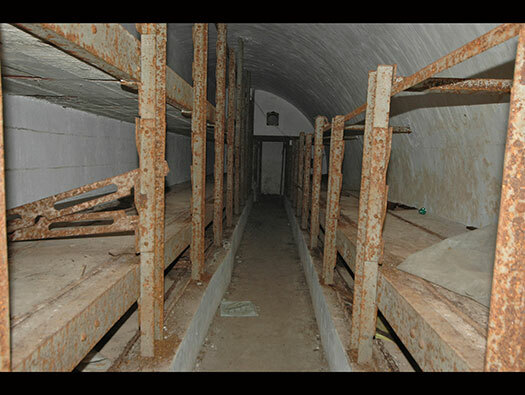 They lived in wooden huts again using sand revetments and sand bag protection. 7.5 cm Flak Vickers M.35 (h). Würzburg Anton 39t FuSe 62 radar. 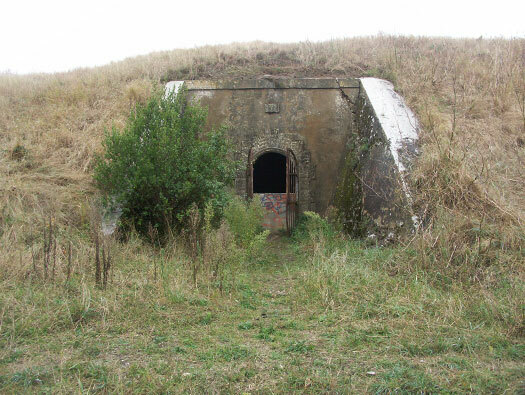 I am very sorry I have exhausted all I can find out about Ro410 'Cäcilie', Ro409 'Betty' and there is very little or anything left to find as they have all been built over but we did visit the French Batterie that was used by the staff of Artillery-Abteilung 812 with units on Re and others on the sister island of Oleron. 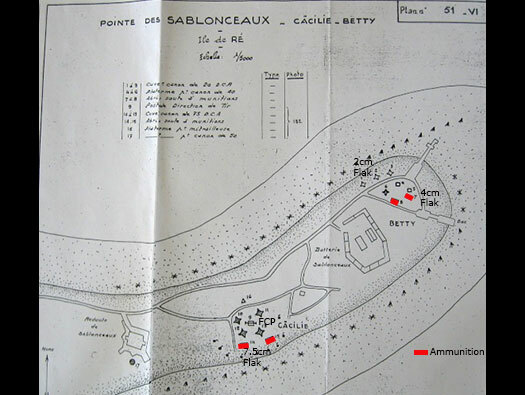 French beach defence possibly for barbed wire?? This is a French 13cm that would have fitted the ringstand. 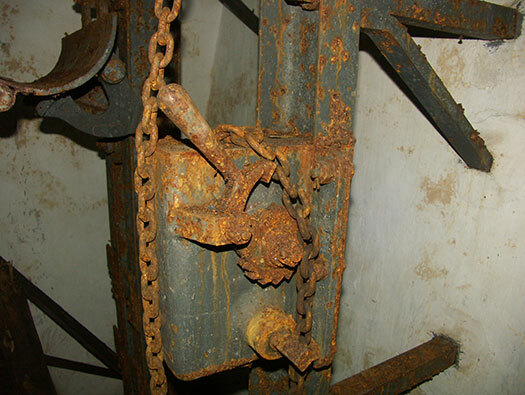 Plan of the type of gun hold fast, it would have had large threads sticking up and the gun bolted down onto it. The last ringstand now the tide has probably removed the others. 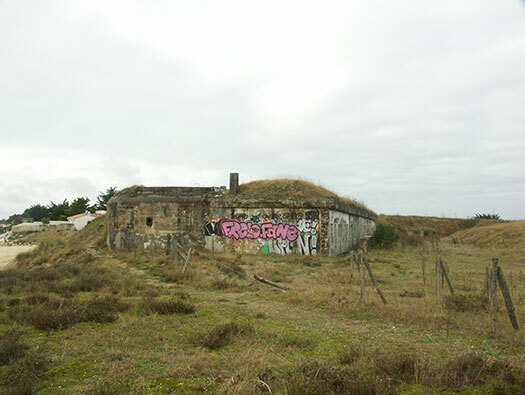 The batterie offices and barracks behind. 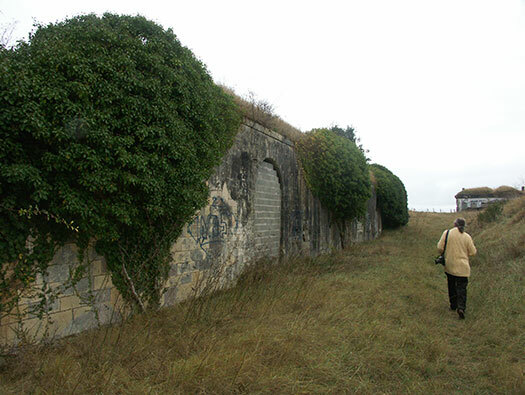 A long barrack block and small defence on the end. The long barrack block with earth on the roof to add to its strength against bombardment. 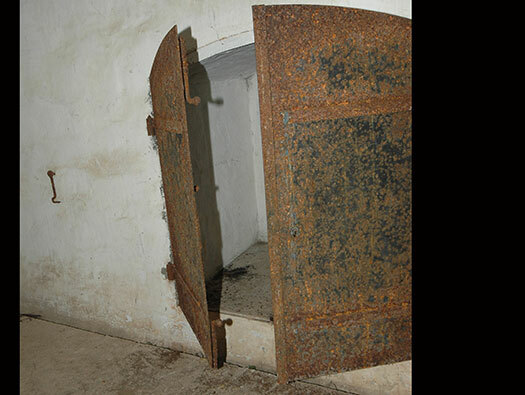 It was so good the Flak batterie used the barracks as a HQ until their R622 bunker could be constructed for them. 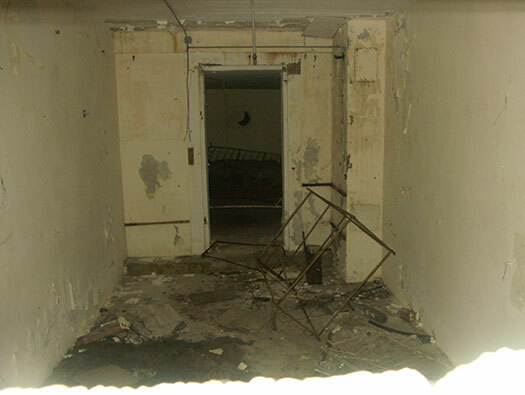 Inside one of the barrack rooms. 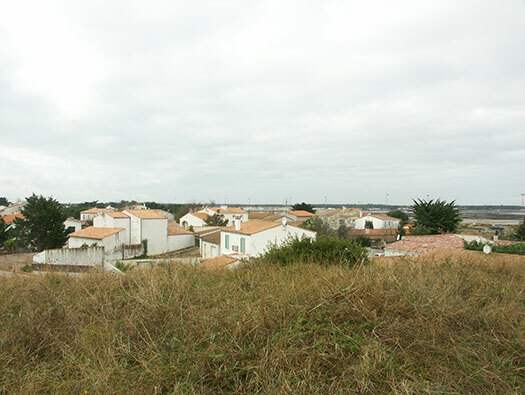 View from the roof across to Ro410 'Cäcilie' as it now is today covered in housing. 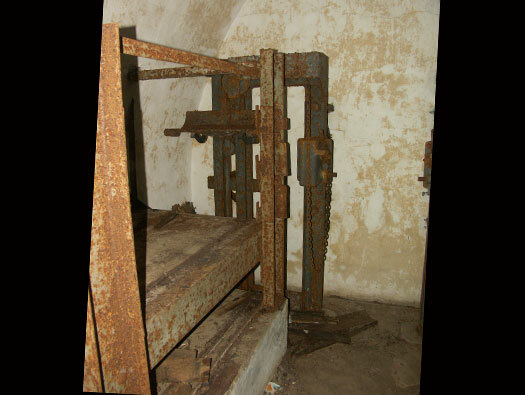 the ammunition magazine. 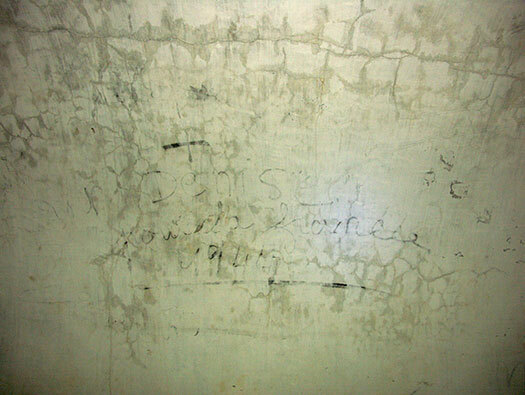 How the Flack may have looked. 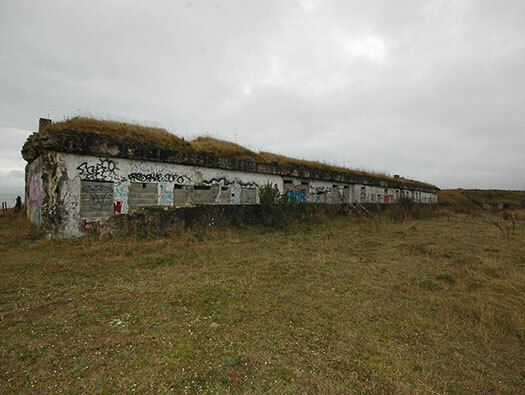 View from the roof across to the ammunition magazine. 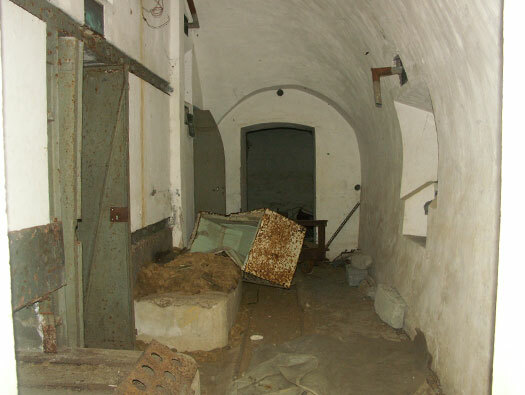 Second main entrance into the magazine proper. 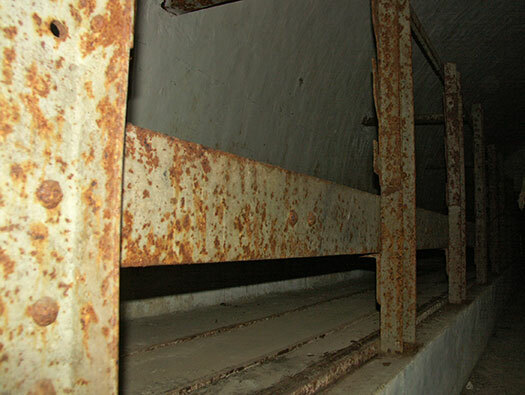 Casemated barracks set into the magazines mound. 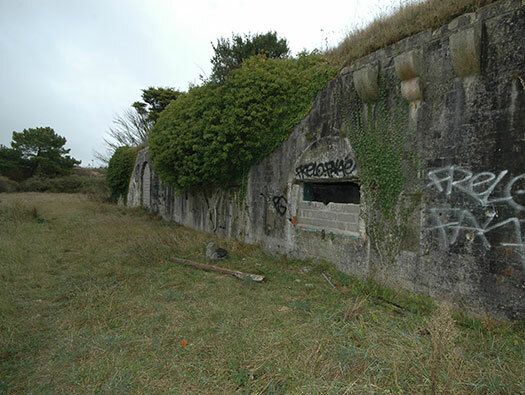 Casemated barracks set into the outer wall. 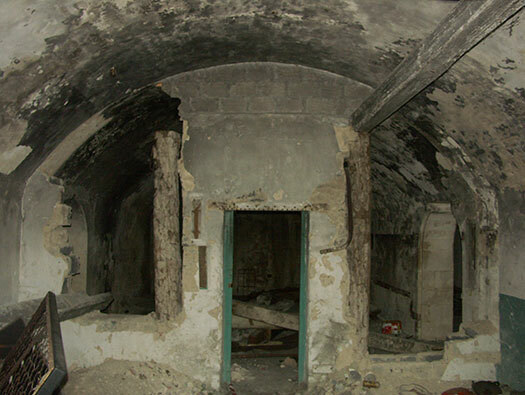 Casemated barracks set into the outer wall looking in at the rooms. 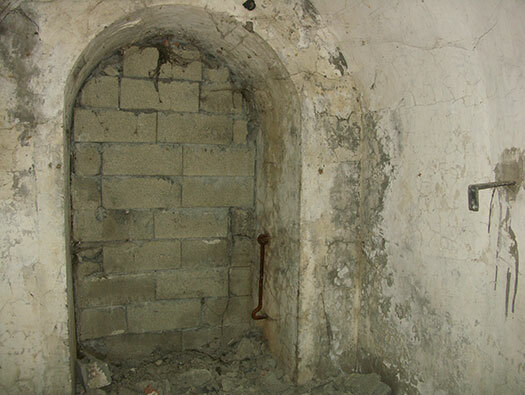 The second main entrance on the other side of the magazine which was accessible. 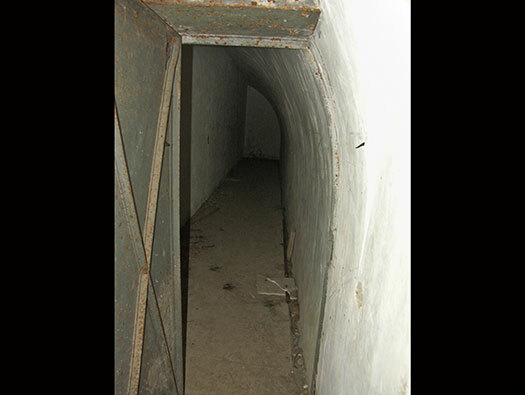 Inside and the railway to carry the ammunition probably case, powder bags and shells. I believe these are the store niches for the shells nose cone fuzes. 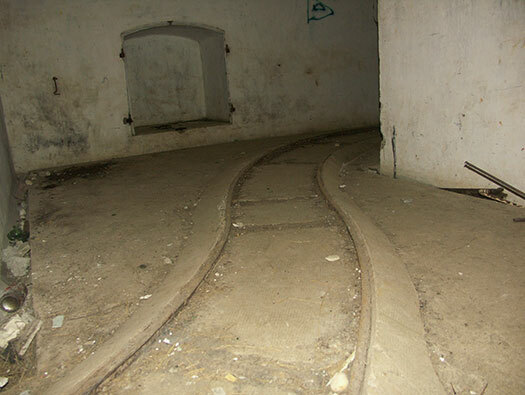 A chicane to help slow down any blast that may pass down the passage if there is a a big explosion. 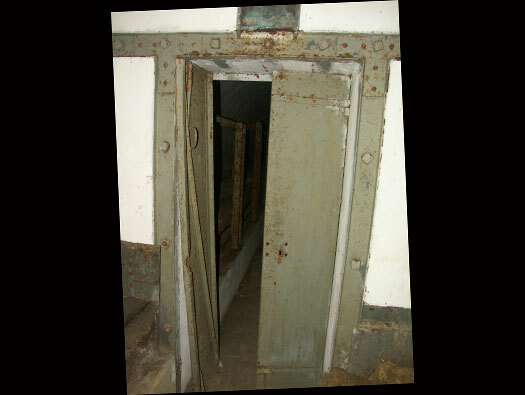 Wooden door to the inner magazine. 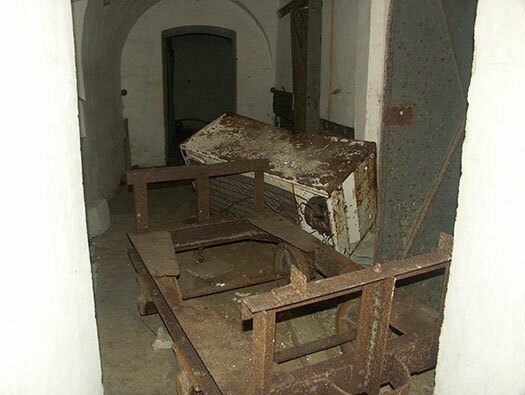 Shell trolley is still in here and a freezer, how the hell a freezer got in here is anybodies guess. 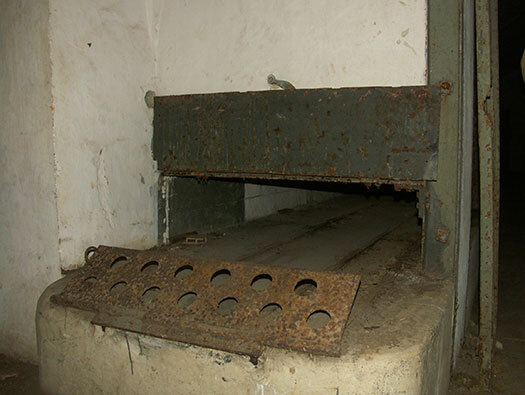 The inner part of the magazine, two long rooms one for shells and the other for powder of case. Above the shell store is a lamp space. No naked flame would be allowed in the shell store, so a small hole with a glass face would seal off the shell side. 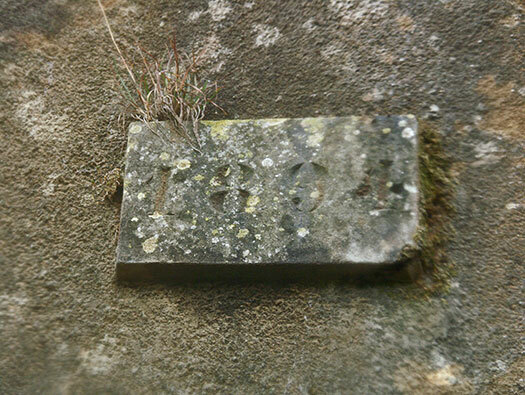 Whilst this side a lamp could be lit, be it an oil or a carbide light and placed in the small space. then the second glass door would be shut. 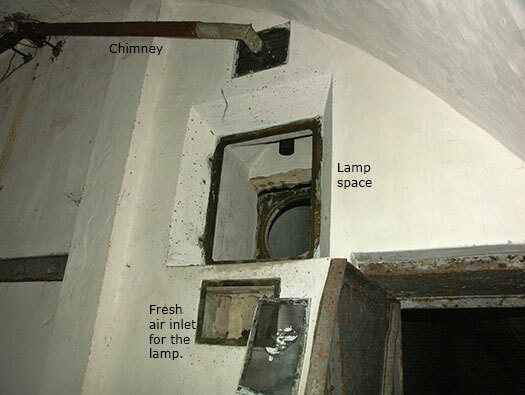 Air would be sucked in from the small space below the lamp covered with a piece of gauze and hot gases would be allowed out via a chimney. My plan of what is here. 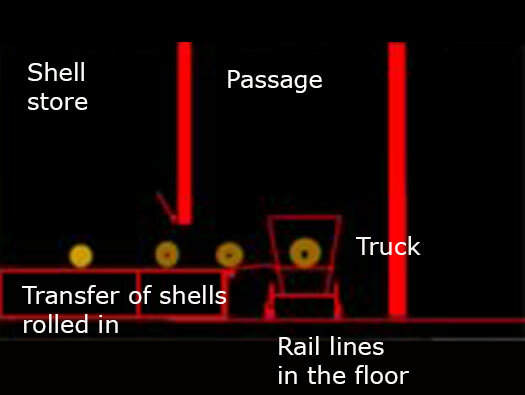 Heavy shells would come in along the railway lines on the floor in small tracks like we have just seen and the metal hinged flap would come down onto the truck bed. 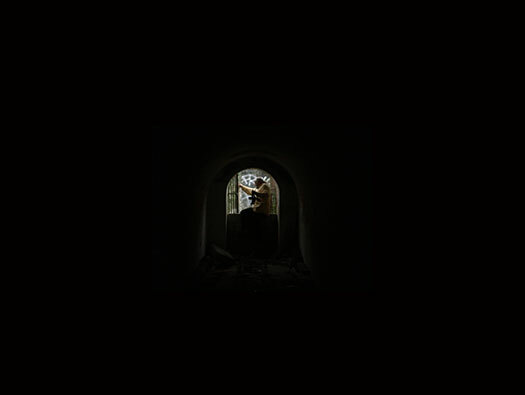 The shell would then be rolled in through the slot into the shell store. 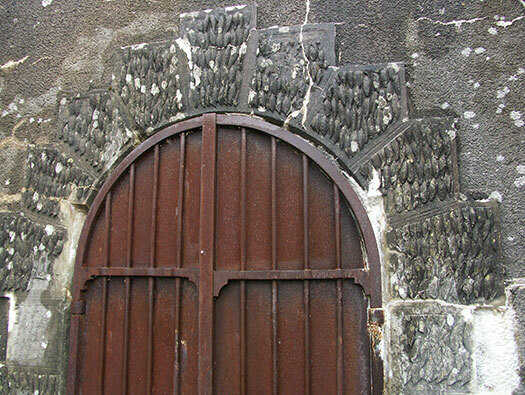 Double steel doors into the shell store. 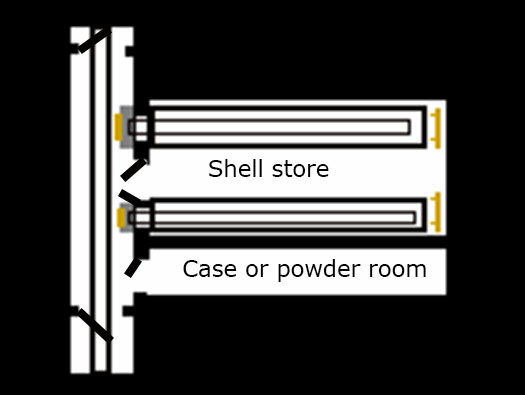 The shell store with two three rows of storage, two levels on left and one on right. 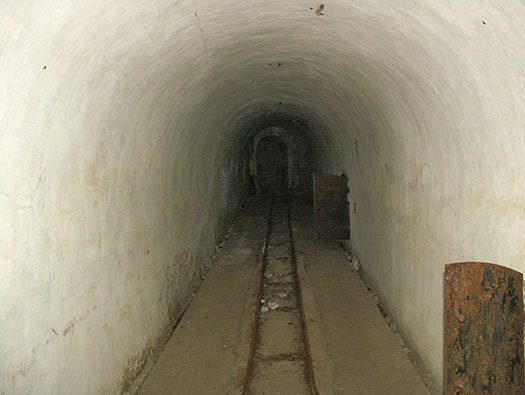 Shells would be rolled along the two steel tracks all the way to the end. At the end is a hand cranked device to raise the shells to the next level and then roll them all the way to to other end and gradually fill the store up. The ratchet devise to lift the shells. When one level is filled up another can then go on top and these slotted brackets hold the shells in place and stop the toppling over. 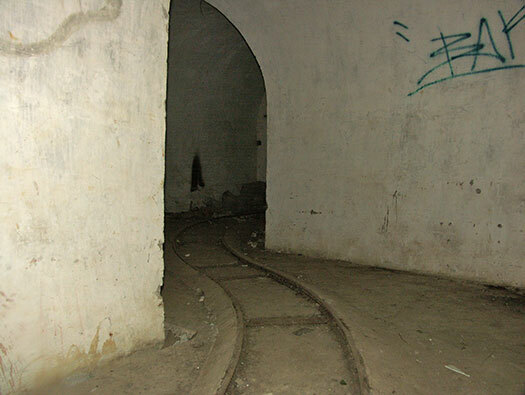 Continuing on to the other exit. The door unfortunately is bricked up. Coming back through the second chicane. 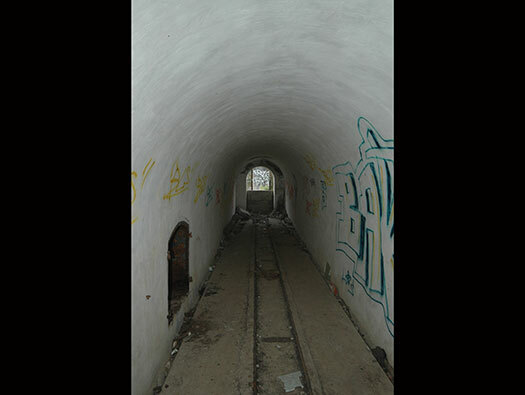 Now looking at the entrance. 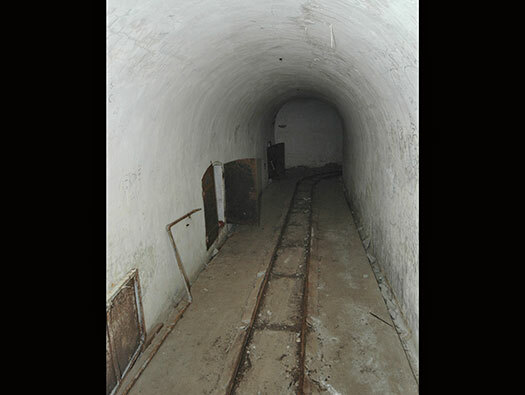 A German WW1 ammunition narrow gauge railway. How to struggle out. Thank you John for posing for the picture.